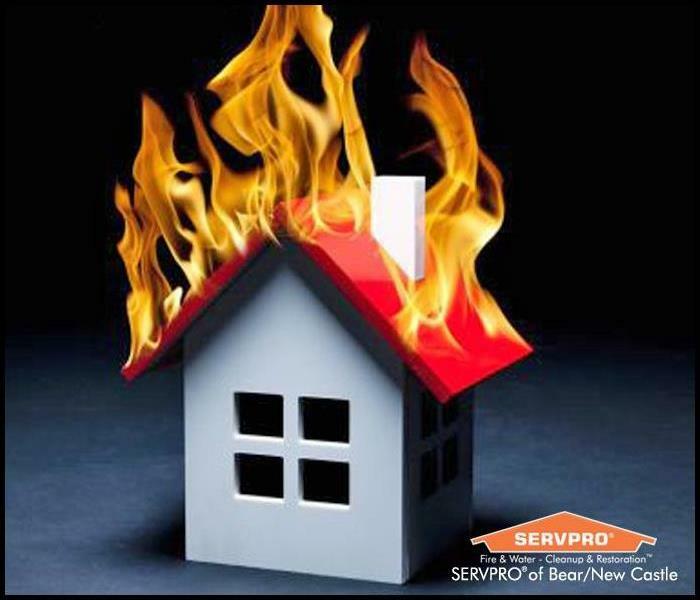 SERVPRO of Bear / New Castle is a locally owned and operated fire and water cleanup and restoration business. Conveniently located off of Route 40, our highly trained technicians and state-of-the-art equipment are available 24 hours a day, 7 days a week, even on holidays, to respond to your residential or commercial needs. We offer a variety of services including fire, water, and mold mitigation, as well as duct cleaning and commercial carpet cleaning services. With over 20 years of experience, you can feel confident in the work we provide. Give us a call today for all of your cleaning and restoration needs at (302) 392-6000. We live and work in this community too; we might even be neighbors. As a locally owned and operated business, SERVPRO of Bear / New Castle is close by and ready to respond to your cleaning or restoration needs. We are proud to be an active member of the Bear, DE community and want to do our part to make our community the best it can be.